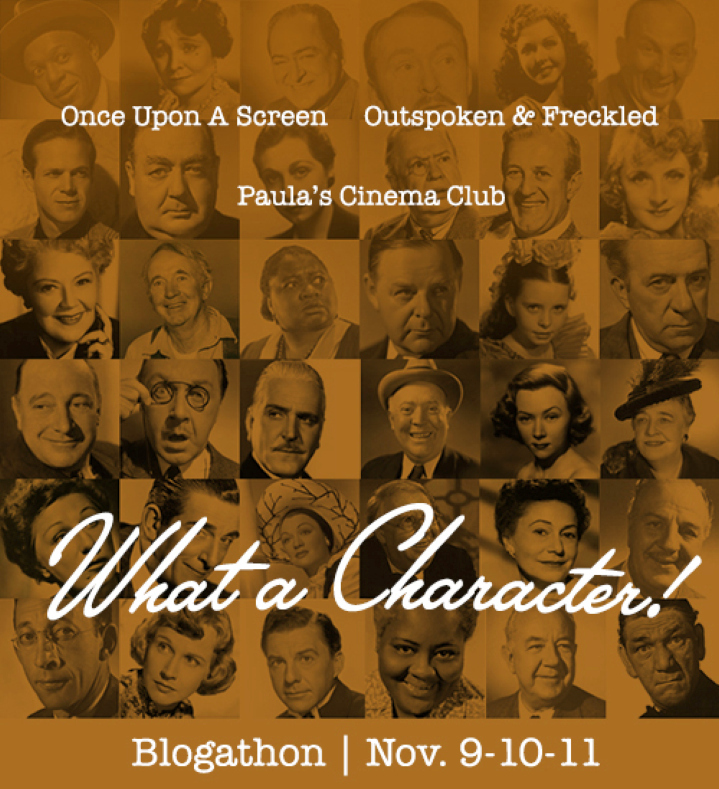 'What A Character!' 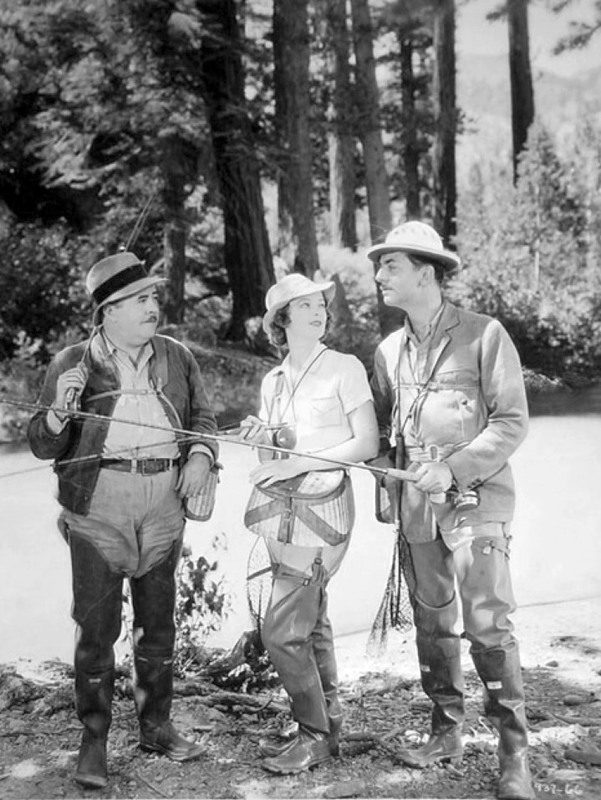 blogathon: Walter Connolly - Carole & Co.
One of those she worked with is seen above, Walter Connolly (they're shown above taking a break on the set of "Twentieth Century") -- in fact, he appeared in four Lombard movies, including two that traditionally are deemed among her most important. Save for a pair of silents he made in the mid-1910s, Connolly's film career was a relatively brief one; it entirely encompassed the 1930s, and after appearing in a short in 1930, he didn't return to the screen until 1932. But in his own way, he has come to symbolize '30s movies just as much as Skippy, the terrier who played Asta in the "Thin Man" films, among other roles, or the heiresses who populated the cinematic decade. 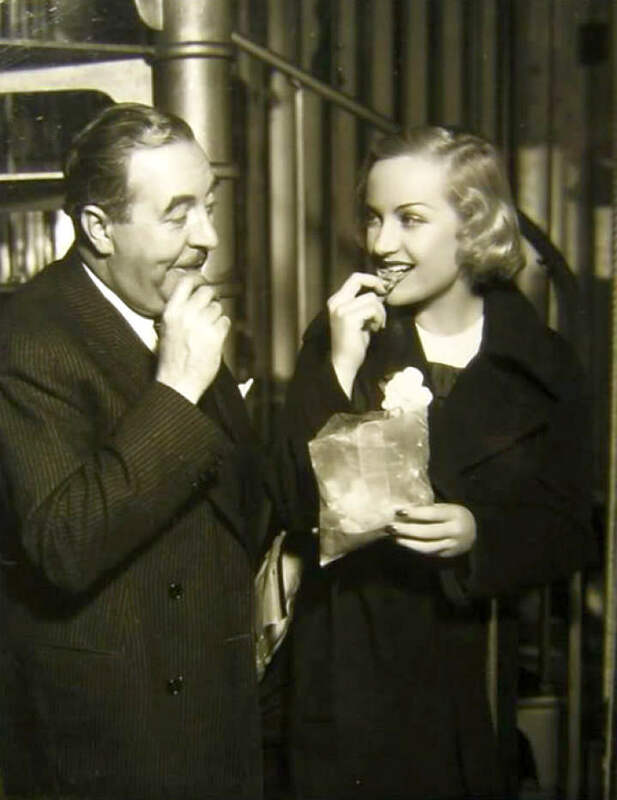 Lombard and Connolly wouldn't work again until early 1934 in "Twentieth Century," by which time he had posted important supporting turns in the high-level pics "The Bitter Tea Of General Yen" and "Lady For A Day." 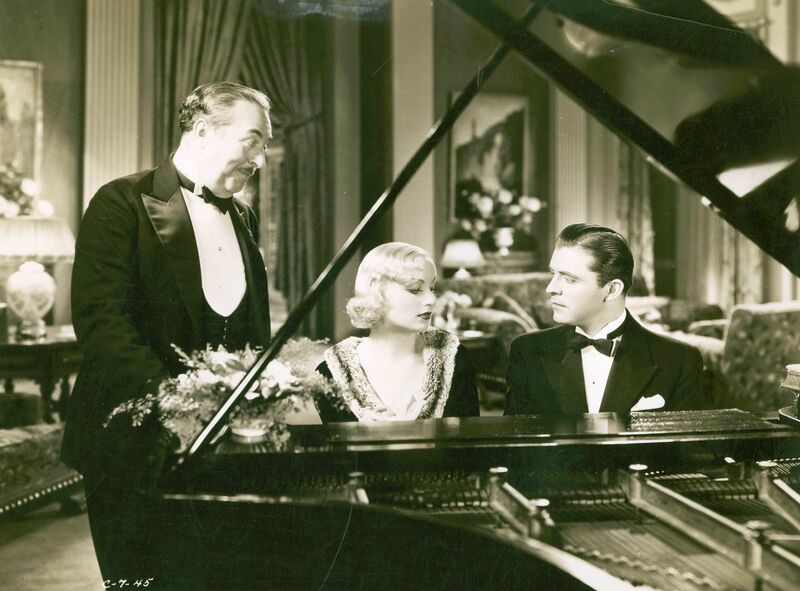 It also was when "It Happened One Night" was opening in theaters, and his work as the father of heiress Ellie Andrews (Claudette Colbert) helped make it a surprise hit. Connolly's role in "Twentieth Century" is nowhere as substantial -- as was the case for most cast in the film, his main duty was to get out of the way and let John Barrymore and Lombard each do their thing and chew up the scenery -- but he nonetheless gathers audience sympathy for playing Broadway impresario Barrymore's oft-fired assistant. 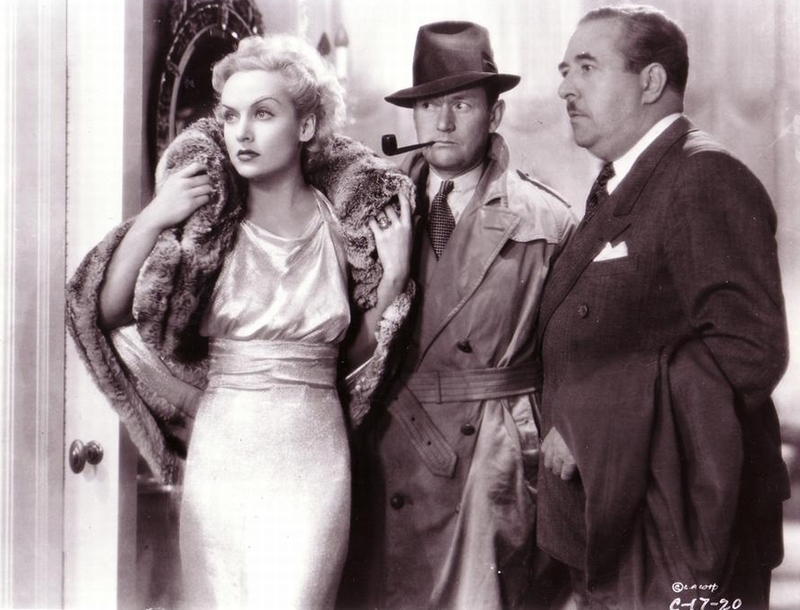 Stern yet likable, Connolly complements the performances of Lombard and Robson in what otherwise was a programmer. 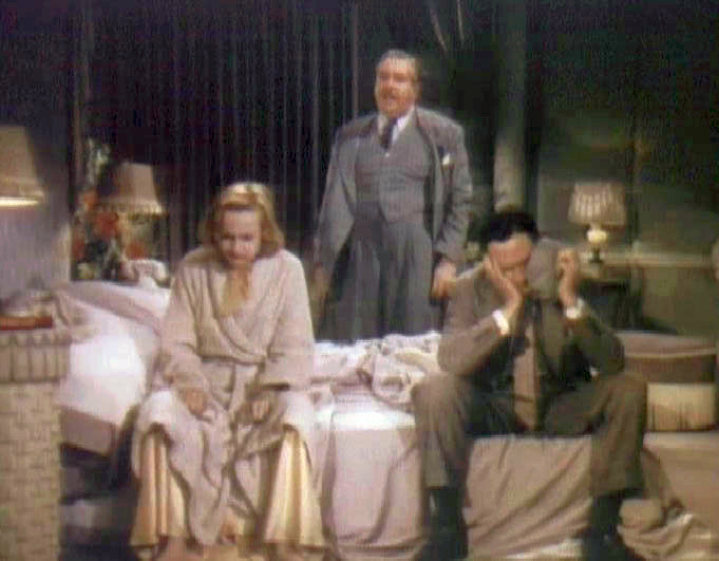 Connolly's Stone delivers some notable Ben Hecht-penned zingers, such as when he tells reporter Fredric March, "I am sitting here, Mr. Cook, toying with the idea of cutting out your heart, and stuffing it, like an olive!" He provides much of the fun in this satire of yellow journalism. 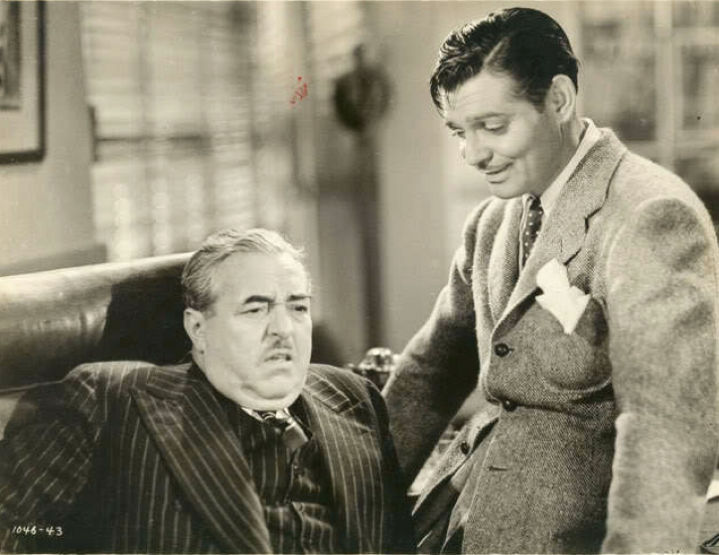 Connolly also worked with Gable on a "Lux Radio Theater" adaptation of "It Happened One Night" (and also portrayed Charlie Chan on radio for several years). But there wouldn't be too many more roles for Connolly, though he supported Ginger Rogers in the 1939 comedy "Fifth Avenue Girl." 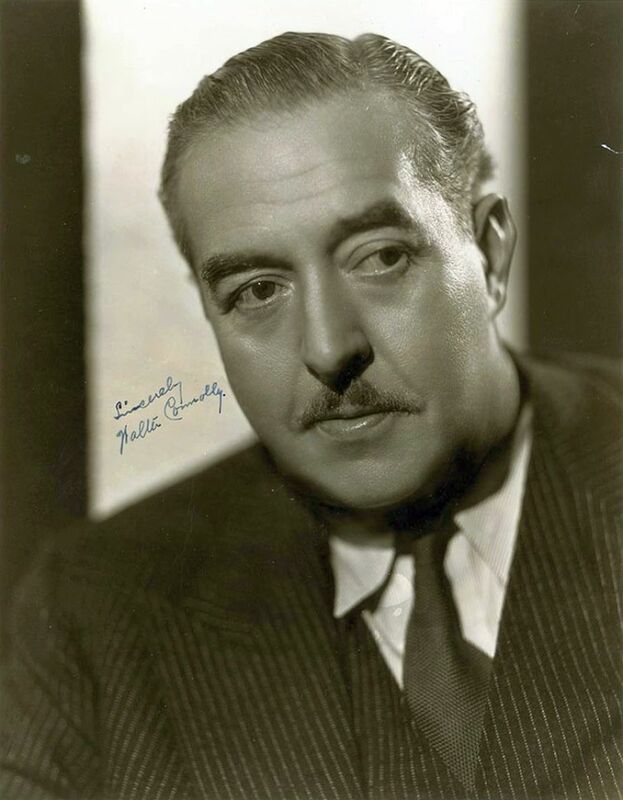 He played the title role in "The Great Victor Herbert" late in 1939, and the following May died of a stroke at age 53 -- on the day the divorce from his wife became final. Future generations would discover his seven years of cinematic artistry on TV and in revival houses.